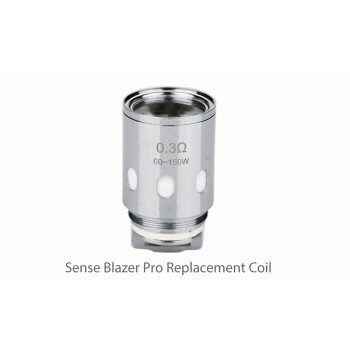 It is designed for Sense Blazer Pro atomizer. Available in 0.3ohm, which provides better performance as well as an outstanding taste. Get them as spares so you never have to comprise on either! 3pcs each pack. Get them as spare parts. 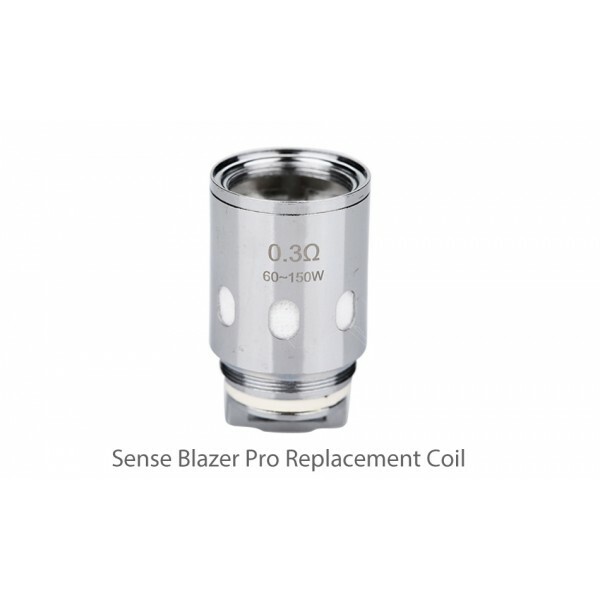 It's for Sense Blazer Pro Sub Ohm Tank.